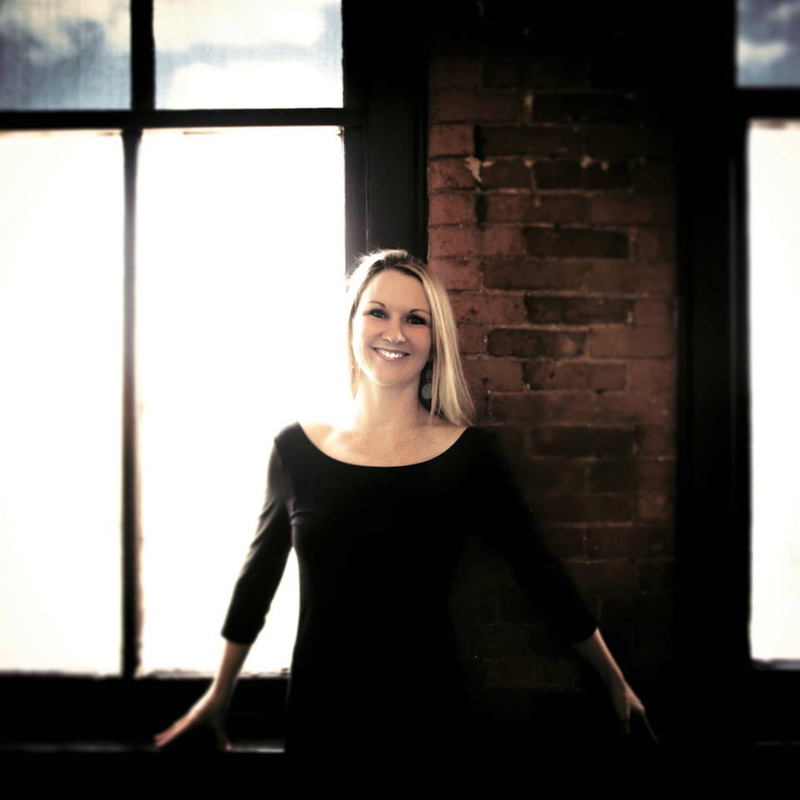 When viewers look at your presentations online, they’re judging you based on obvious factors like content and images. Perhaps less obvious is the fact they’re judging you on your design scheme, too. So how do you put your best foot forward? 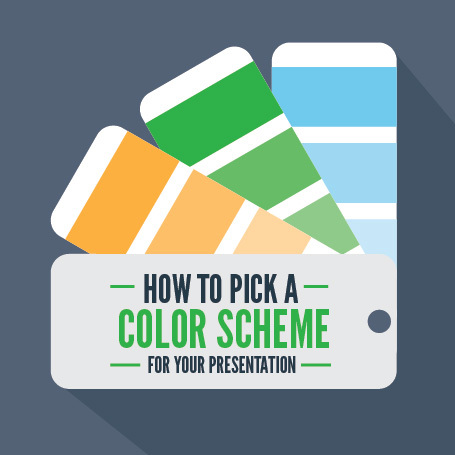 Establish a color scheme, and consistently utilize that color scheme throughout the entire presentation. With a consistent color scheme unifying all of your slides, your presentation will stand out from the many presentations that consist of white slides, black text, and rudimentary visual elements such as screenshots or charts and graphs. Selecting a group of colors for your presentation design is not as easy as just picking your favorite colors. Your color scheme needs to include colors that will work together on your slides. While most people might know that blue and orange are complementary colors and therefore typically work well together, selecting the perfect shade of blue to match your preferred shade of orange is practically impossible without a tool to use for guidance. To simplify the process of selecting colors for your presentation color scheme, visit Adobe Color CC, a web-based tool and a free app that helps you create color palettes through a variety of different features. For example, you can create a color theme using the interactive color wheel by selecting a color, and also selecting a color rule from the list of color rule options: analogous, monochromatic, triad, complementary, compound, shades, or custom. After completing these two simple steps, Adobe Color CC will generate a color scheme for you, including RGB and HEX color codes. 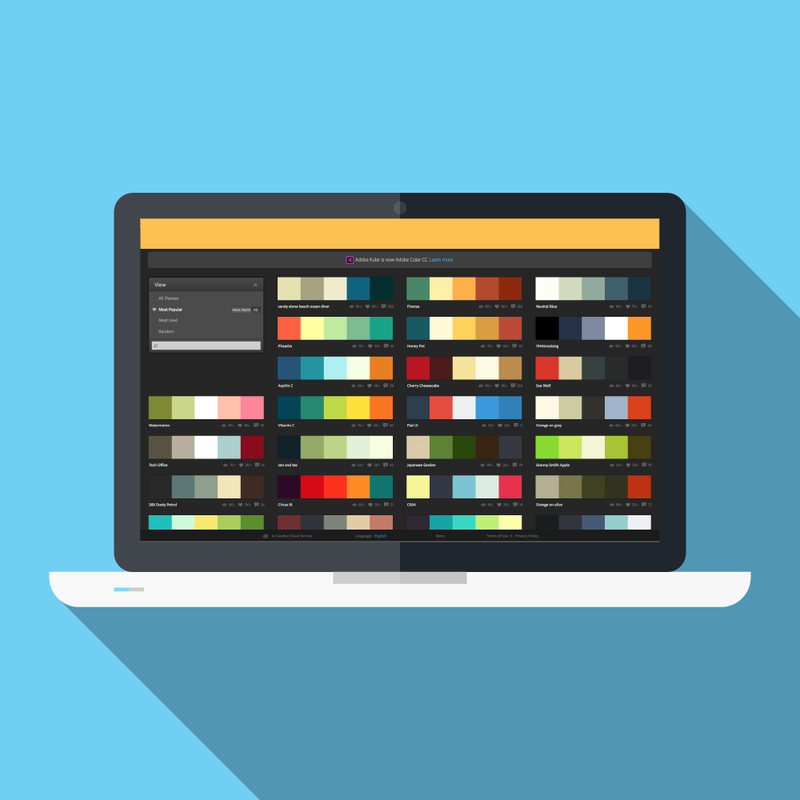 You can also browse a library of popular color schemes that includes thousands of color combinations curated by the Adobe Kuler community by visiting the Explore page within Adobe Color CC. The color schemes available via Explore are great visual references as you try to determine the impact of color schemes in general, as well as how specific color schemes might work with your project. As you peruse the options, look for schemes that attract and hold your attention. If a color scheme resonates with you, that is a good sign. 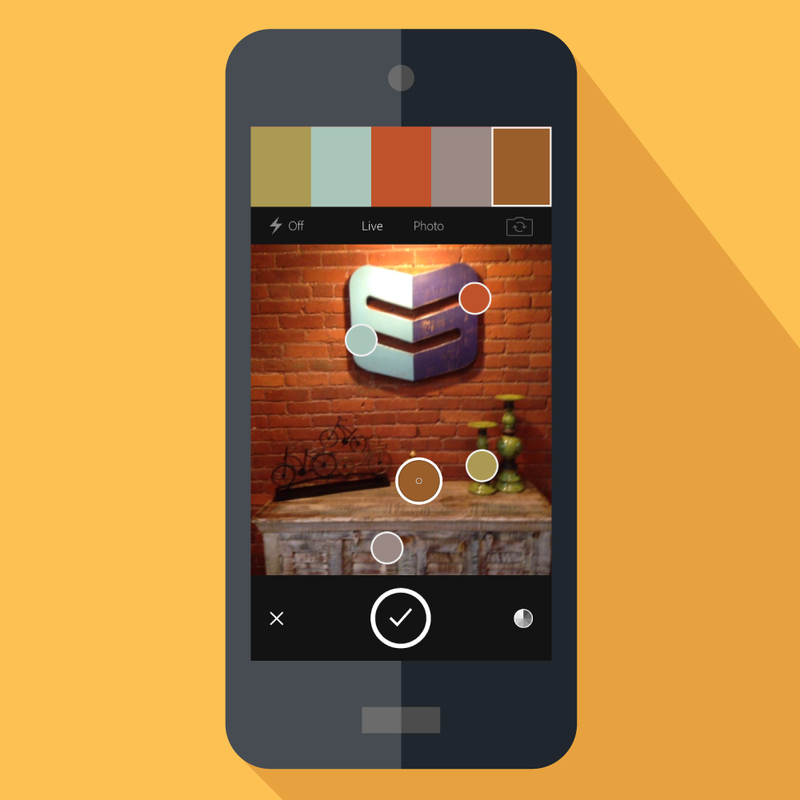 In addition, you can upload photos to generate unique color schemes. Using the colors in your photos, this powerful tool translates produces color themes that you can save and use on your computer immediately, or at a later time. If you have a collection of photos that will be used within your presentation, or that relate to your presentation topic, upload those images and review the color scheme options that are produced from those relevant photos. 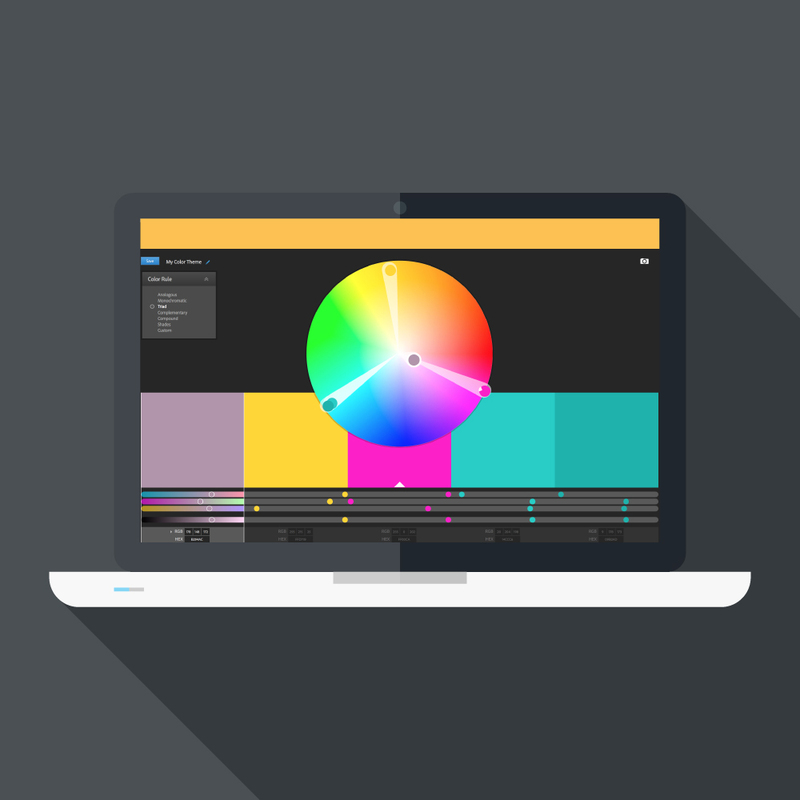 Selecting a color scheme for your presentation design can be challenging. The powerful Adobe Color CC tool will give you some great options, but you will still need to make the decision as to which one of the many available color schemes is a perfect match for your presentation. 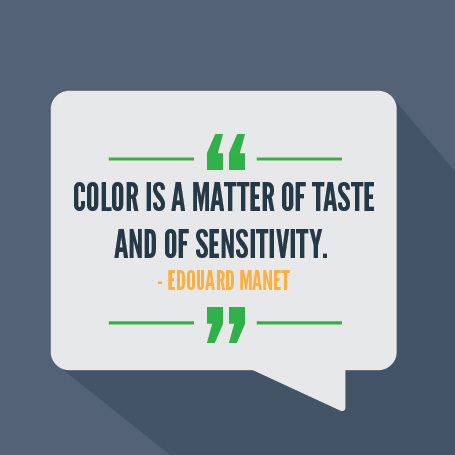 Narrow down your options by thinking of colors that relate to your topic. For example, if you’re creating a presentation about organic recipes, you will probably want to stay away from colors that seem artificial and instead focus on colors that are reminiscent of the natural world, such as greens, reds, oranges, and browns. Once you select your favorite color schemes, determine the impact of the included colors by showing your schemes to people who fit within the target demographic for your presentation. Collecting feedback on your favorite color schemes is the final step to take before selecting the color scheme that you will use for your presentation design. You are now ready to put your color scheme to work for you. For most presentations, use one to two colors predominantly, and use your other selected colors more subtly to accent the main colors in your scheme. By being smart in your color selection, and using the same colors throughout your presentation, you are telling the world that you are a polished presenter who is prepared to share big ideas with the world.